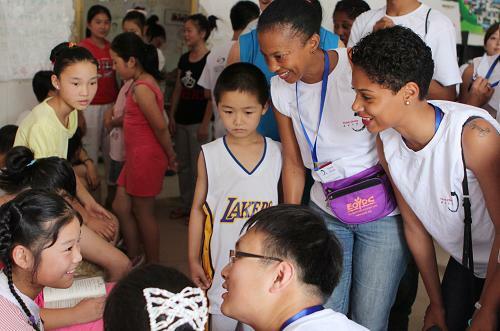 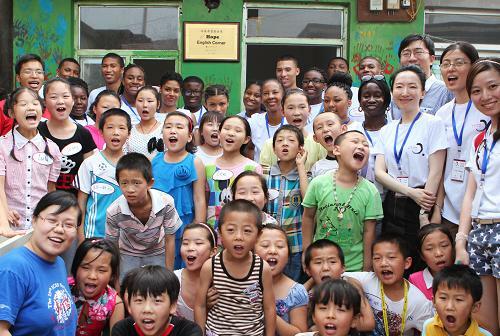 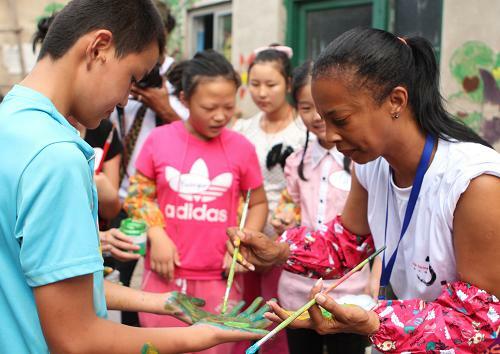 “Experience China” in Sino-US exchange program participants visited Beijing Reisen hope community. 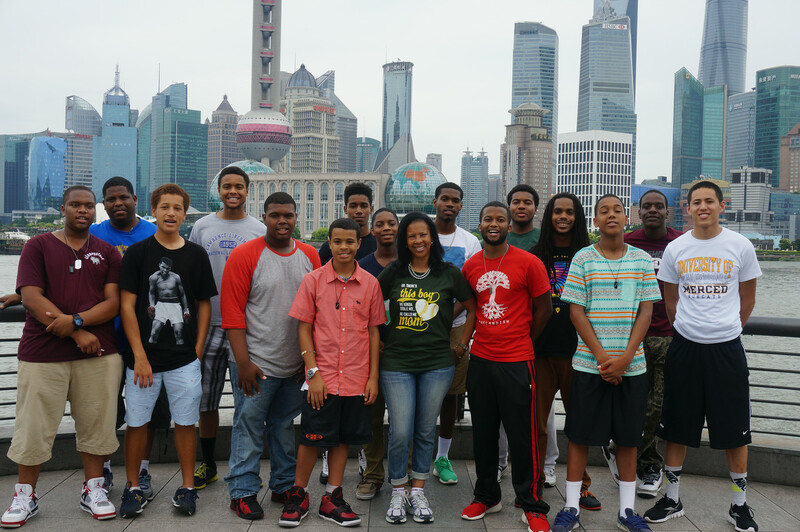 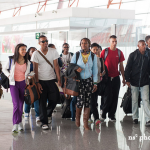 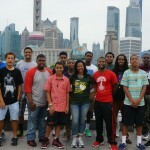 EOYDC’s Think China 2013 Delegation in China! 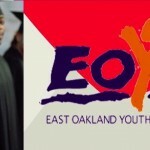 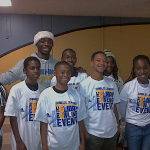 Warriors Guard Charles Jenkins Teams up with EOYDC for a Bowling Event!